Lovely Madison Park home! 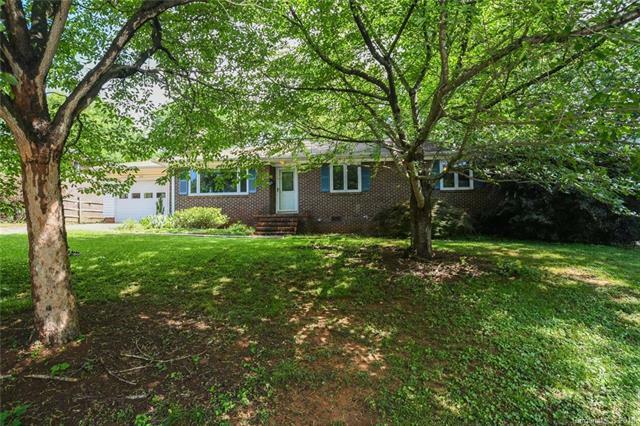 Walk to Park Road S/C and Montford restaurants. Enjoy the deck, patio and spacious fenced yard. Beautiful, renovated kitchen with eat in dining which opens to the family room. Large laundry/mud room connects to the garage. California Closet, master bath w/shower & garden tub. Roof & HVAC 2010.Gas logs in the L/R. Fireplace & chimney sold as is - no known problems. Storage bldg. to remain. Myers Park High School in 2019One year home warranty! Sold by Home Team Pros.